Photography is very interesting, isn’t it? What is the most interesting type of Photography for you? In a lot of photography types, what can be more interesting and fun than Travel photography? Travel photography is something that people usually enjoy to do. Because you can do a lot of experiments while travel photography. Travel photographs can be clicked by any of the travelers. But the pattern and the style can be changed time to time from year to year. When you go for travel, you do not know what kind of photographs you will be able to click. So, there is a lot of excitement when you do not know what is coming on your way. You may decide the location of the photography. But you do not know how the weather would be and if the places are changed or not. You need a lot of necessary things to do creative and amazing travel photography in 2018. We will talk about travel photography techniques in 2018 to let you know what should you take and do for travel photography in 2018. Here we go. The first thing first is having or purchasing a high definition camera and lenses and you need to take with you while traveling. There are many high quality DSLR cameras and lenses to click high quality travel photographs. 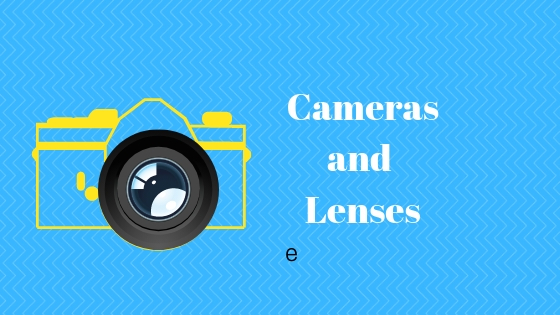 Choose the best camera and lenses which is latest in the market. Choose the lens which can capture the wide angle of a site. Canon and Nikon are the best cameras in this recent time. 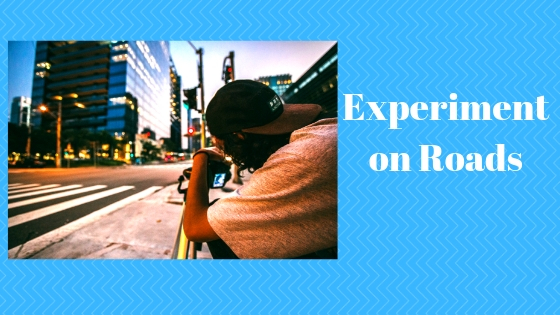 So, you better take the latest DSLR camera and lenses with you. Before going to travel on a place and thinking about the photography, you should have the knowledge about the locations of the traveling site. 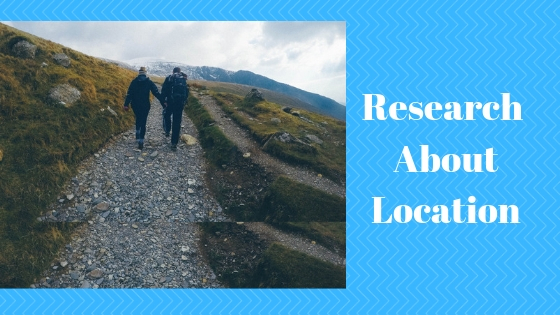 Do a research how the location is? What kind of pictures you will get out there? The tourists are allowed to click the photos there or not? You have to research all of these for clicking photos on those locations/places. Get out off the hotel room of the travel place with your camera and go to the roads. Explore different roads and lanes of the place and click random photos. Click various photos while walking down the road. It may gives you some awesome and masterpiece photographs. Selfies have become a trend now-a-days. Sometime, you will get some great photographs by selfies which you cannot get by DSLR photograph. The main advantage of taking selfie is, you can take the photo quickly you get something interesting. It will give your amazing experiment. While traveling, it is good to know the local people out there. If you are traveling a different country, you will definitely get indifferent people in the place. Go and talk to them. Try to know their stories. Try to know their culture. Try to know the unknown thing. Before all this, you need to create a bond with the local people. Try connecting yourself with their stories. Click photos of them to make memories of your traveling days. While experiment of travel photography your photo may get ruined just because of shaken hands. If your hands get shaken while photography, you may miss some awesome traveling moments. To, avoid that thing and to click a still photograph without any disturbance, take a tripod along with you. You can fix the camera in the tripod on different angles. It will give you’re a perfect shot in various angles. When you go traveling and try to discover the culture, nature and other things of the people out there, candid is the best option for you. 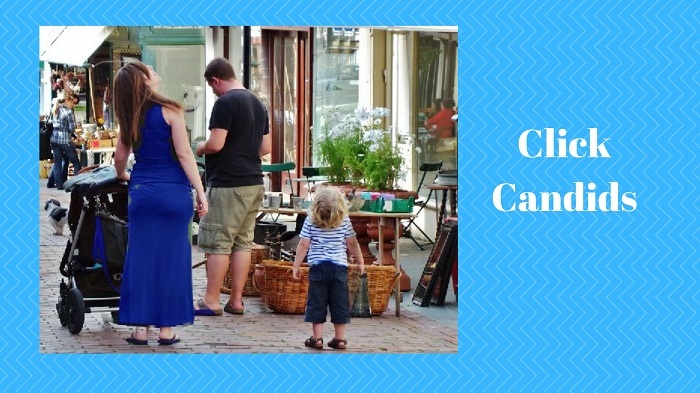 When you click candid photo of the people, they do not get conscious about how they look. You will get natural expressions of their face and their movements. But be very careful when you are clicking pictures of strangers. You may get beaten up if you select a wrong stranger for clicking candid photos. Even in the hotel rooms, you can get the photo of the outer view of the place. If you are tired and do not feel like going out of hotel and click photos, see through the window and take your camera. 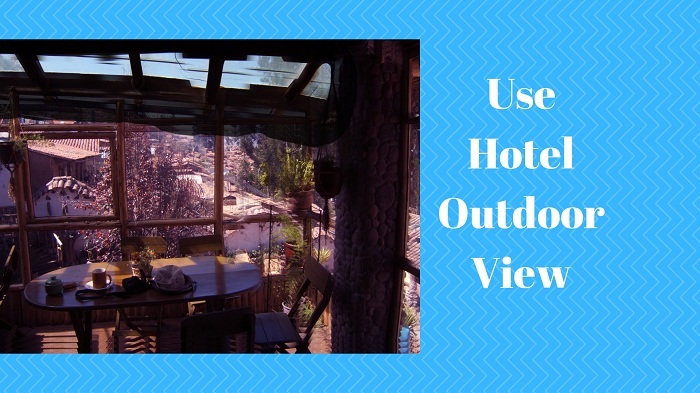 Click the photos of the outer view from the window of your hotel room. You will enjoy doing that and you may get some amazing photos as well. For getting some great travel photographs, you need to have patience. Suppose, you are visiting a tourist spot and want to do photography there. But you are not getting perfect shots because of the tourists. In that case, do not lose your temper and you cannot ask the tourists to move from there. Have patience and wait for the tourists to move. When the place is free from tourists, then you can click photos. It is not enough to click one photo when you are traveling. When you are traveling outside, take back to back multiple shots of one particular thing. Out of many shots, you will get one perfect picture for sure. So, you need to click many photos at a time. Travel photography is fun. So, you should have some fun element while traveling photography. You can play with different types of effect and apply them into photos. Go to settings and try different angles and effects. Convert the mode from auto to manual. If you live in a city, there is low possibility for you to get to meet nature often. When you are traveling somewhere where you have natural places like mountains, rivers, greeneries etc. click a lot of photos out there. Set your camera into landscape mode and use wide angle lenses. While nature photography, find some unique thing out there to click. It would be very beneficial to get a great photo if you use tripod there. If you want to do something creative in travel photography, set a concept of the travel photo. You can use props and some other elements to create a proper concept. Suppose you are in a beach, you can add umbrellas, balls, shades etc. on the beach photo and click photo. 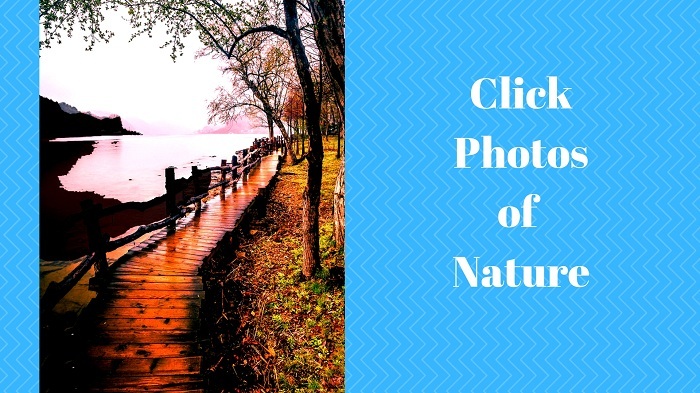 The photo will look natural and creative. It is boring to click photos in only one straight composition. Rather, you should experiment with different compositions. Get loose, go low, lie down and click photos from different angles. You would get a variety of photographs in different angles which may give you some best photos till date. Travel photography can never be limited. It is something uncountable. 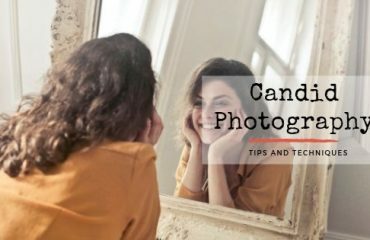 So, the memory of the camera may get full and you may not get to click any other photos if you do not have any back-up plans while photography. What you have to do is, take a laptop/tab with you so that you can keep the storage to the device and can make the camera memory empty for clicking photos the next day. Keep the storage on the device each time you click photos. 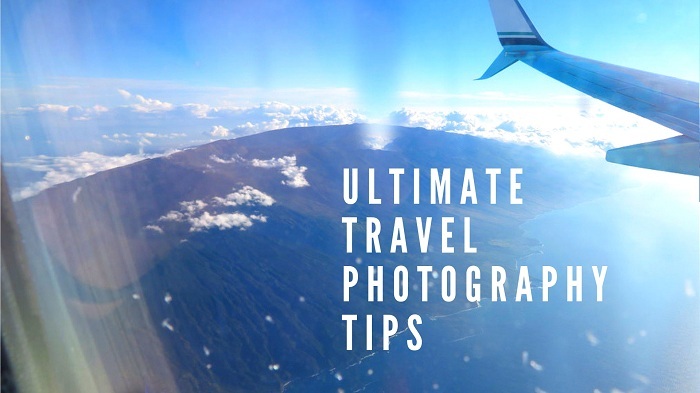 You may click a lot of photographs while you are traveling. Some may come good and some may come bad. Sometimes you delete the photographs which do not look good in your eyes but can turn into a masterpiece after processing. So you should not delete any of your travel photographs. If your camera memory is full, try keeping back-ups but do not delete any photo. 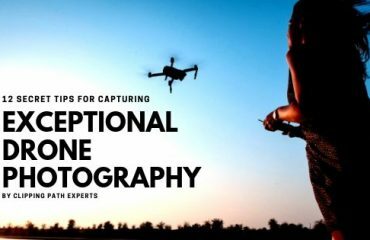 After done with your traveling photography, you can enhance the quality and the beauty of the photograph by going through editing the photos. You can hire a photo editing company or individual or you can do yourself the photo editing. Some pictures may don’t have a proper background or the color is faded or have some spots. 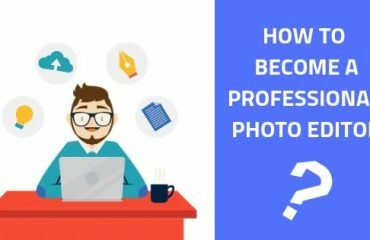 You will get rid of all your problems when you get your photos edited. Few image editing are famous now-a-days such as, background removal, retouching, color correction, image masking, drop shadow, image manipulation etc. 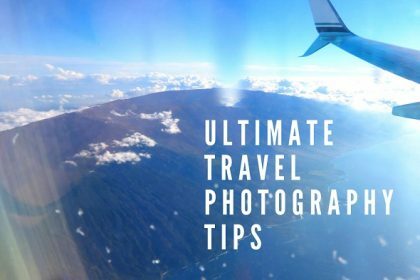 These effective travel photography tips will give you benefits in 2018 a lot. 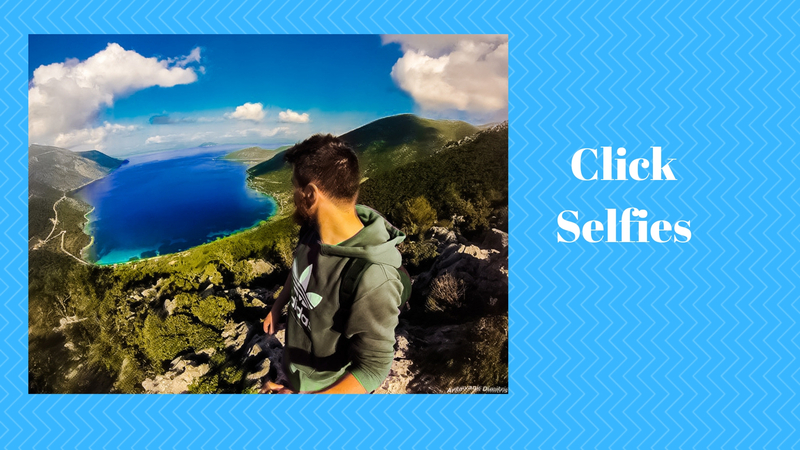 These are the things that a travel photographer should really know in this recent period of time. 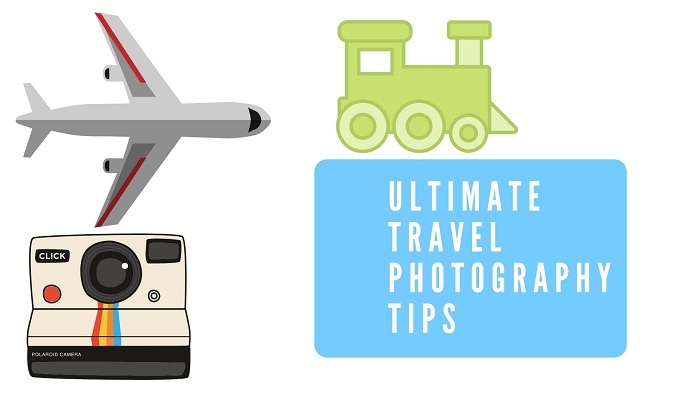 If you follow these tips of ours, I am sure you will be a perfect travel photographer. These tips are given after our own experience. Many professional travel photographers are using these tic-tacks to get better travel photographs. So, it is your time to go and click perfect travel photographs.